With the real estate slump looming large, property owners are postponing selling their property until the market turns favourable again. The best thing you can do under the circumstances is to take measures that will increase the value of your home. So, when things change for the better later on, you will be able to command far better prices for your property than you would otherwise. You can start by making your home a comfortable place to stay. Additions may include a backyard deck or building sunroom as a place where the whole family can relax and have fun together. However, not all improvements will increase the value of your home. Some of these can actually produce the opposite effect. So whatever decision you make. Do it only after a careful consideration of the pros and cons. Here are some great tips for improving the value of your home. The kitchen and the bathroom are two areas in your home that could benefit from some extra attention. So while waiting for the real estate market to come to full bloom again, utilise this time to remodel the kitchen. For many people, the kitchen is the heart of the home. Most sellers are able to recover between 60 and 120 percent of their kitchen investments through property sale. However, moderation is the key, because not everyone can afford a deluxe, large, and fancy kitchen. 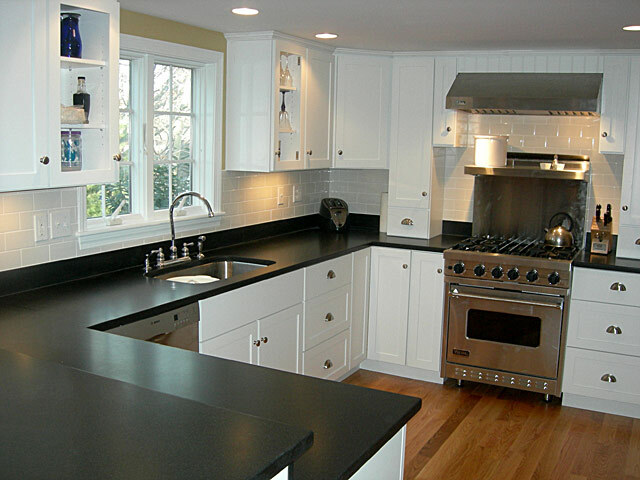 The addition of decent kitchen furnishing and a good repainting job can go a long way toward boosting the value of your home. Properties with a single bathroom can always benefit from an additional one, which can increase its value significantly. 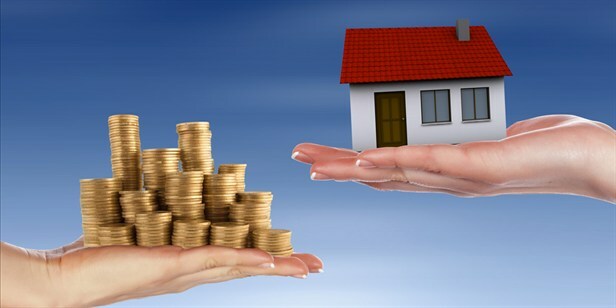 This way, you will be able to recover between 80 and 130 percent of your property investment. Where should you add that extra bathroom? Ideally, you should look for underutilised spaces or extra rooms for such additions. Closets and the space under the stairs areas are excellent places for this purpose. 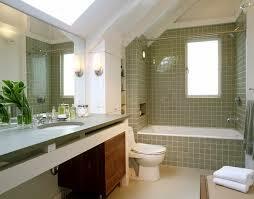 If you don’t want to invest in a full-fledged bathroom, you may opt for an 18-square-foot half bathroom. It will still have the desired effect of improving your property’s value. A full bathroom with stand-up showers will require a minimum of 30-square-foot area. If you’re going for a fully furnished bathroom, you’ll need an area of at least 35 square feet. By comparing deals, you will be able to save money on the purchase of toilets, sinks, doors, tubs, and various fixtures. Underutilised and extra rooms can be reinvented to improve their value. Nowadays, many people look for home offices and other such spaces when purchasing a property. You may even want to build a new room for this purpose if you don’t have an extra room. Homeowners can recover between 50 and 83 percent of their investments through property sales. However, expenses related to such additions can easily go out of control. Reinventing an existing space in your property is a cost-effective way to support process of property valuation in Brisbane. Furnish your basement or convert your attic into an extra bedroom. You can also add a small room above your garage space. You can even rent it out and bring extra income to your property. Many buyers want versatile rooms that can be used for various purposes. For instance, basements can be used as a living room or maybe a makeshift game room. Decks are an attractive addition to the home. It’s a great place for entertaining guests or simply for relaxation. Adding a deck to your home can greatly enhance its value. You can recover between 65 and 90 percent of your overall investment on a deck. You don’t have to spend so much. A decent deck that’s built to last will do just fine in boosting your property’s value. The addition of energy-efficient windows can add to the value of any home. In the face of rising utility costs, they are an important addition to the home. Proper insulation is one of the main things buyers check when looking at a property. So, this kind of investment is surely going leave a positive impact in Property Valuation process. Single pane drafty windows will put off buyers, so the addition of energy-efficient windows is a good investment. You will be able to recover between 60 and 90 percent of your investment. This entry was posted on April 30, 2014 by NationalPropertyValuers in Property Valuation.